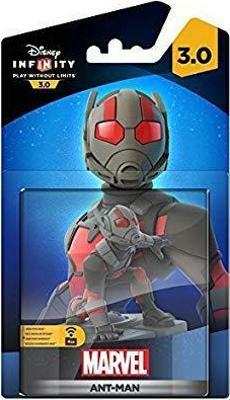 DISNEY INFINITY 3.0 Marvel Comics Character Figure Ant-Man MIB New MCU! DISNEY INFINITY 3.0 Marvel Character Figure Ant-Man Sealed NEW! DISNEY INFINITY Ant-Man Figure Marvel Character NIP Sealed + Power Disc BONUS! DISNEY INFINITY 3.0 Marvel Character Figure Ant-Man Sealed Fast Free Shipping!